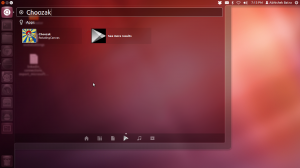 We do some of our work on Ubuntu and we love the Unity interface. We thought it’ll be useful to have a Unity lens to enable searching for apps from the Dash and we created one. You can get it from our ppa:abhshk-btra/rotatingcanvas. For detailed instructions checkout: https://launchpad.net/~abhshk-btra/+archive/rotatingcanvas Don’t forget to update your package indexes! ‹ Polar downloads cross 4000! 1 Pings/Trackbacks for "Google Play Lens for Ubuntu"